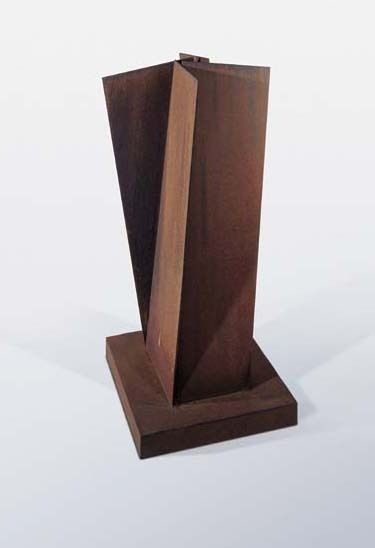 Executed in 1984, this work is a model for the monumental sculpture 'Carnegie' (1984-1985) in the collection of the Museum of Art, Carnegie Institute, Pittsburg. Larry Gagosian Gallery, New York. Gerard Schreiner Gallery, New York. Fort Lauderdale, Museum of Art, 'An American Renaissance Painting and Sculpture Since 1940', January-March 1986 (illustrated in the catalogue, plate 80, p.159).